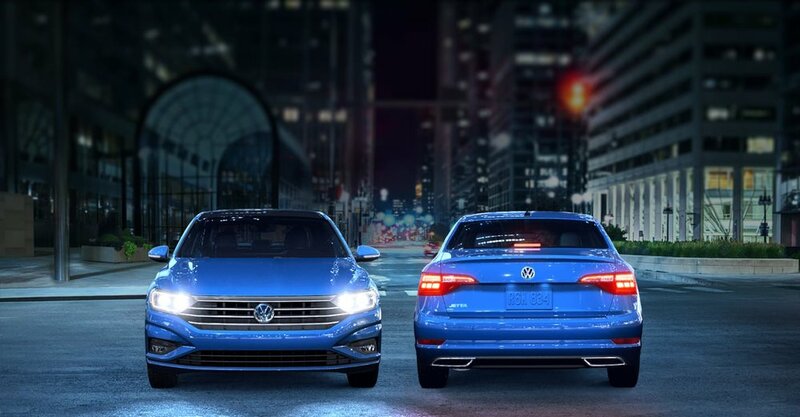 The newly-designed 2019 Volkswagen Jetta S is a generously sized compact sedan with excellent engines and just enough German personality to set it apart. A new 150-hp 1.4-liter turbo I-4 has been added as the base engine for the 2019 Volkswagen Jetta. Its stylish new looks will make for the perfect addition to your driveway. Call or email us now for more details!